This high-rpm huge power glow engine can swing a 10x6 prop with ease. No need to worry about expensive batteries here. Just re-fuel and youre off. 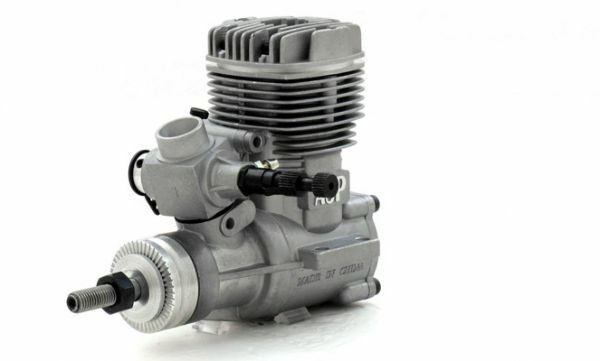 Scream through the sky all day with our 46 size 2-stroke glow engine.